Happy weekend, everyone! I'm up in beautiful Tahoe enjoying some relaxing girl time in the snow. Lots of reading, journaling, yoga-ing, skiing and girl-chatting going on 'round here. And maybe a little bit of wedding planning on my part :). I hope you East Coasters are staying safe and warm! Here are some links I enjoyed from around the web this week - hope you enjoy too. Many tiny-housers eventually go big. 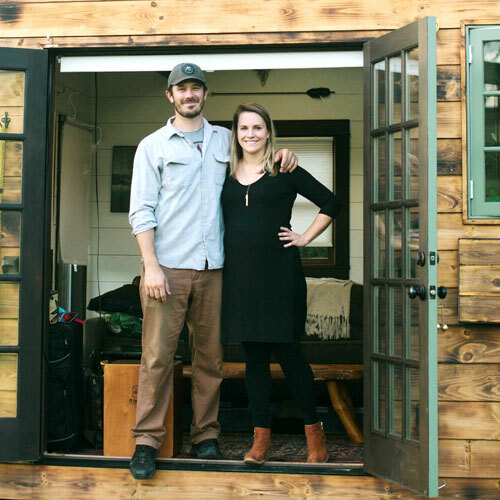 The nearby city of Fresno recently passed groundbreaking Tiny House rules! 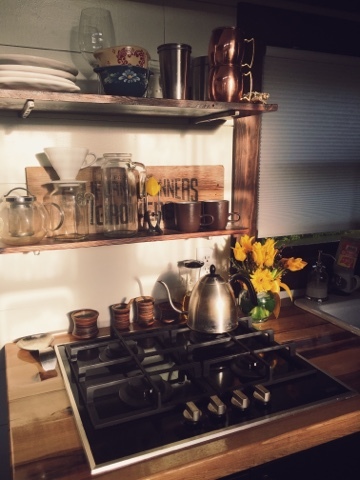 Some thoughts on how to live in a small-house without killing your spouse. Tiny house on water *heart eyes*.